Dr. Anjum spoke on "Good Muslims, Bad Muslims and the American Dream”. 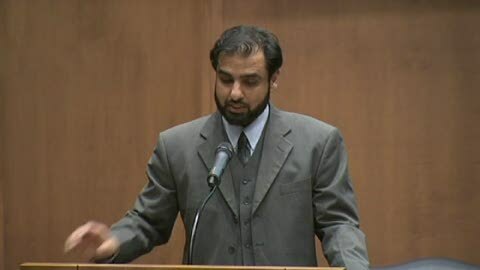 The presentation was part of the Annual Imam Khattab Lecture on Islamic Thought. The lecture was held at the University of Toledo.